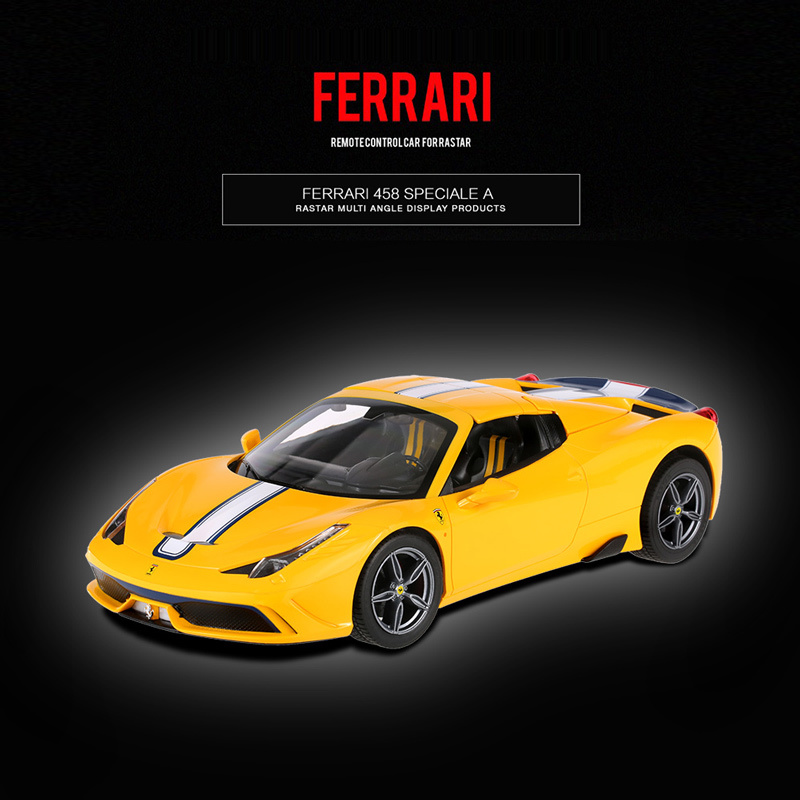 This is one of the coolest simulative RC drift car you've ever seen. 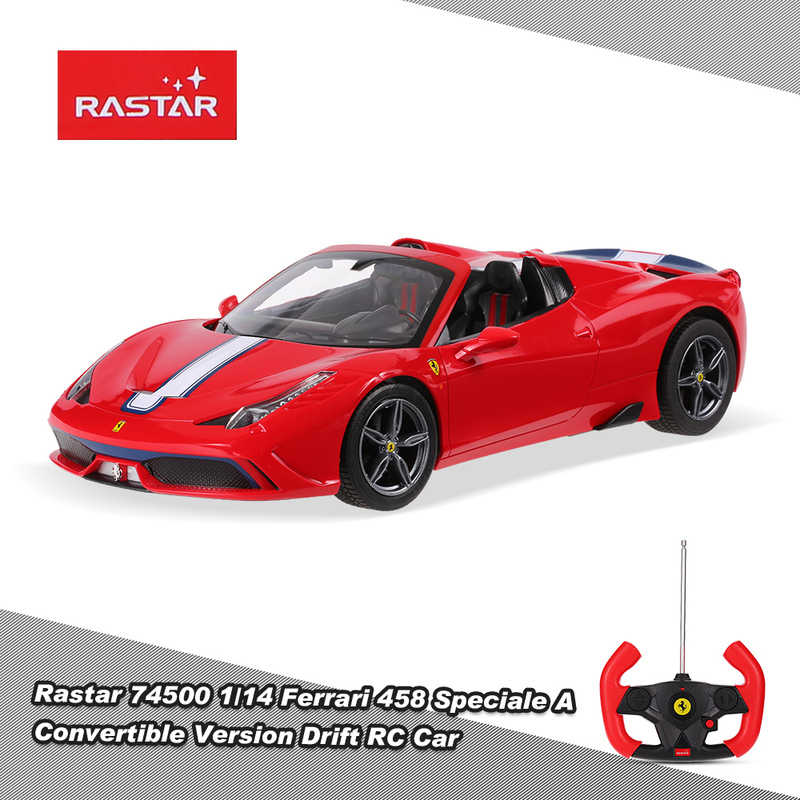 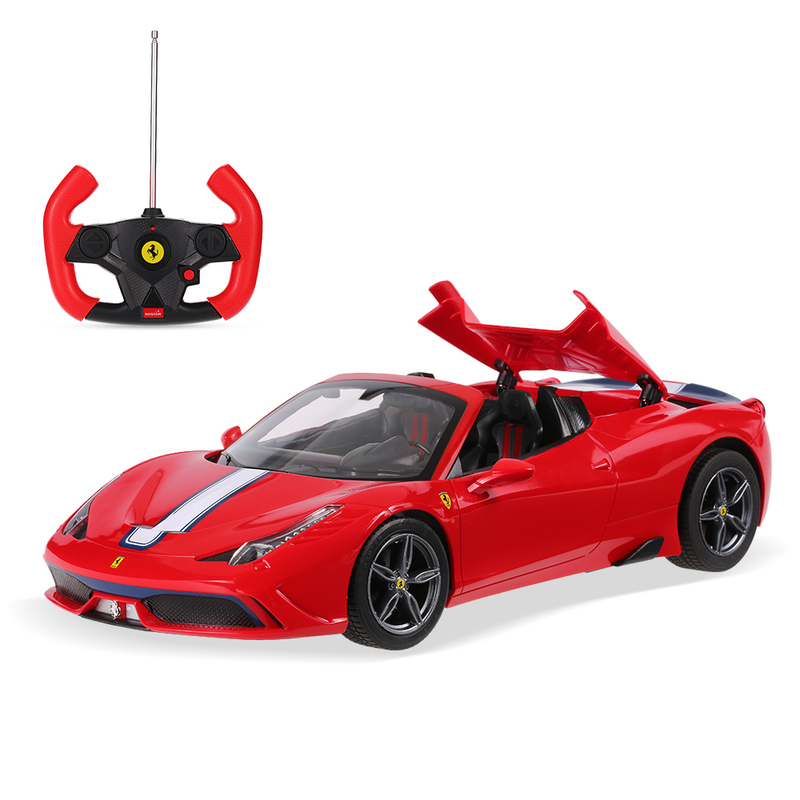 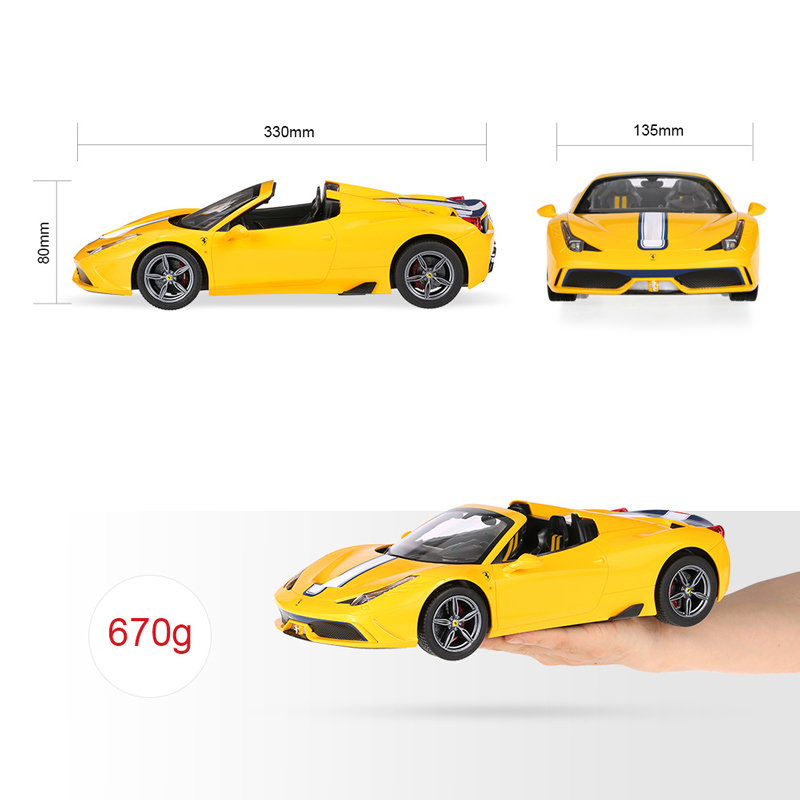 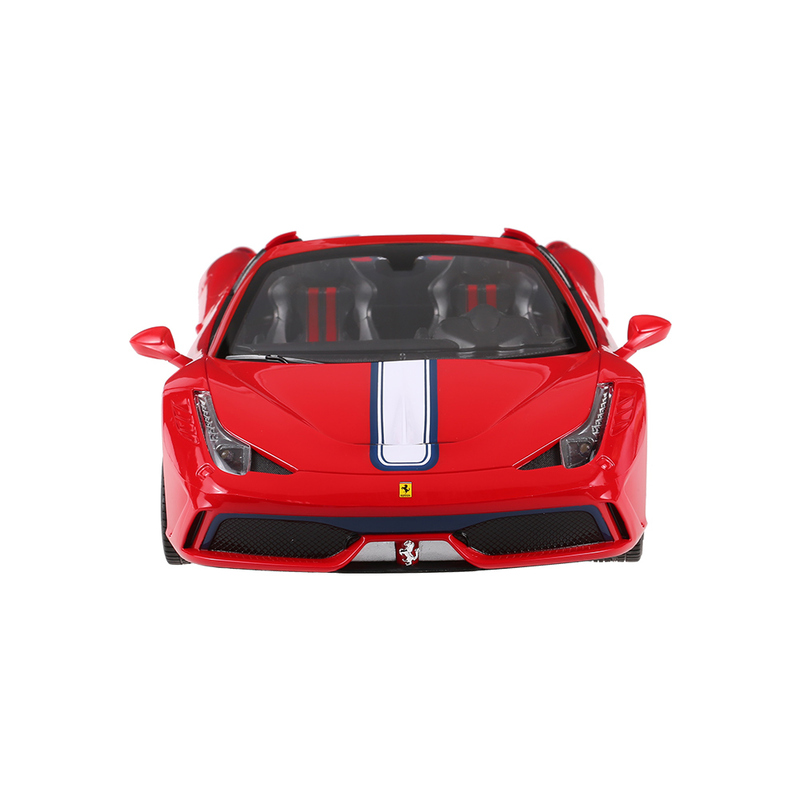 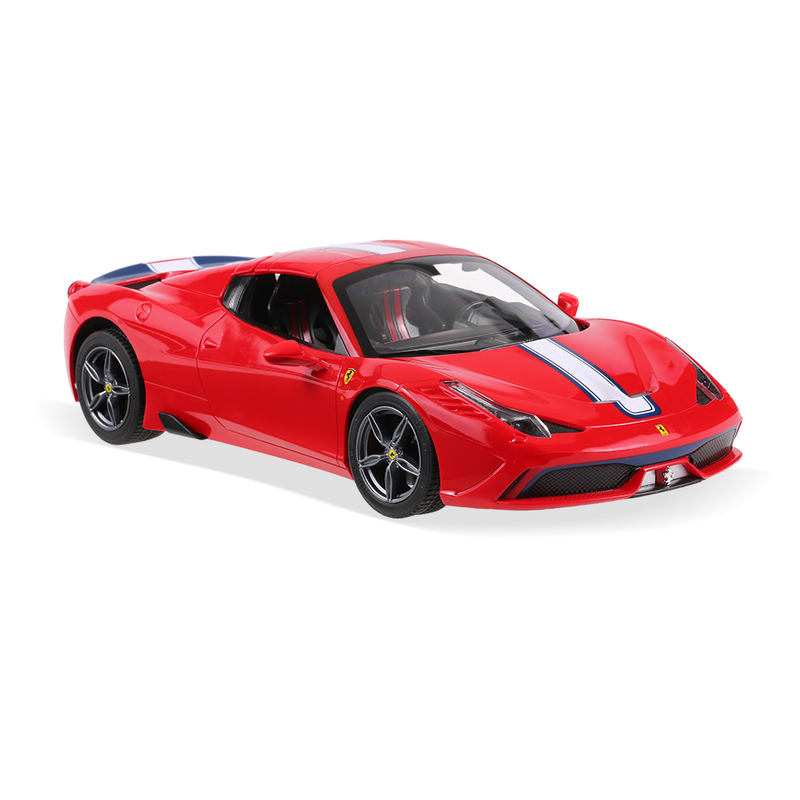 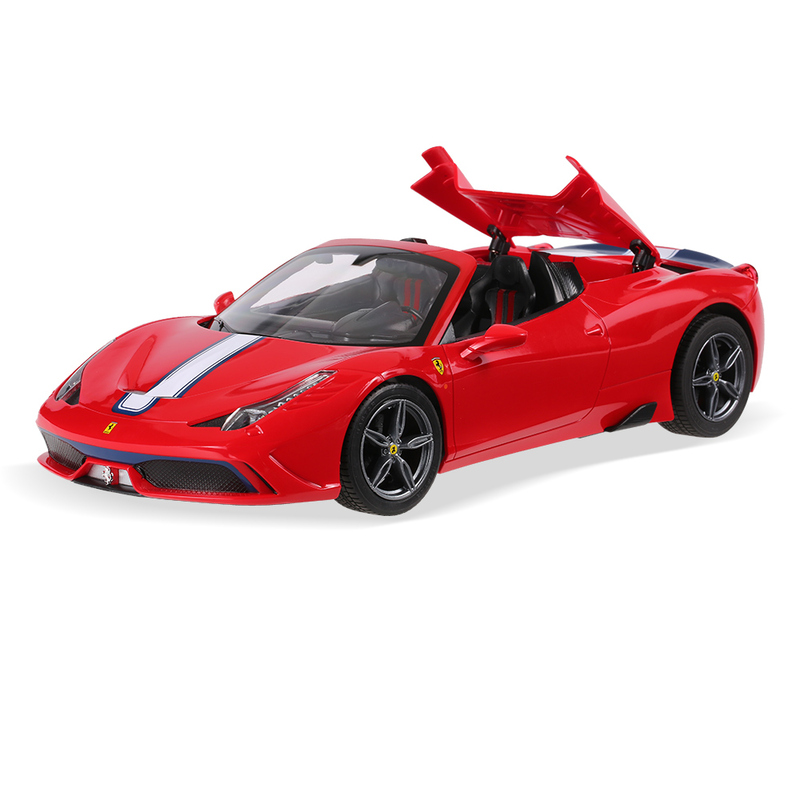 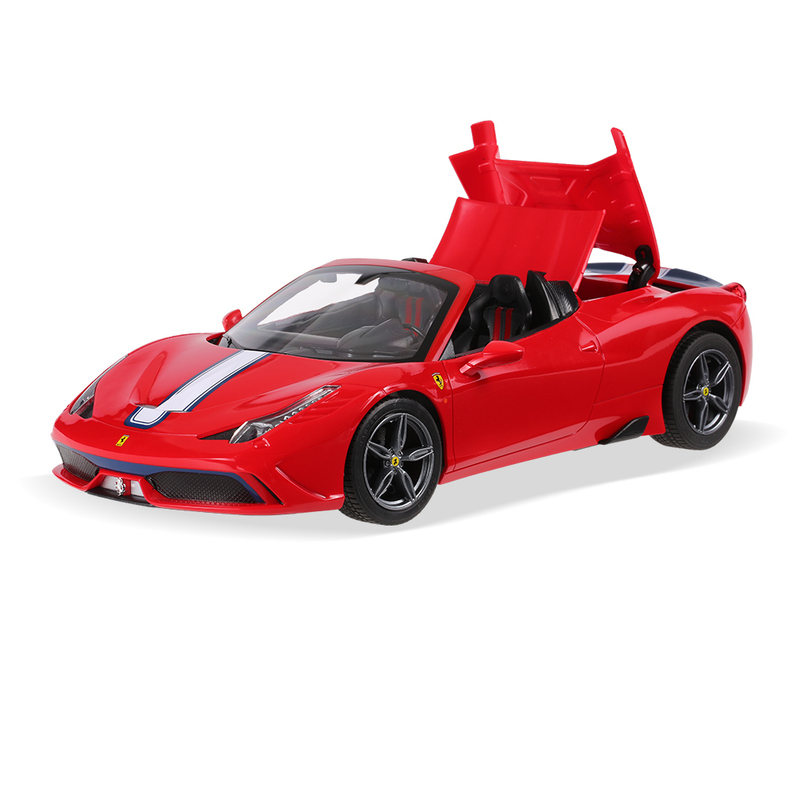 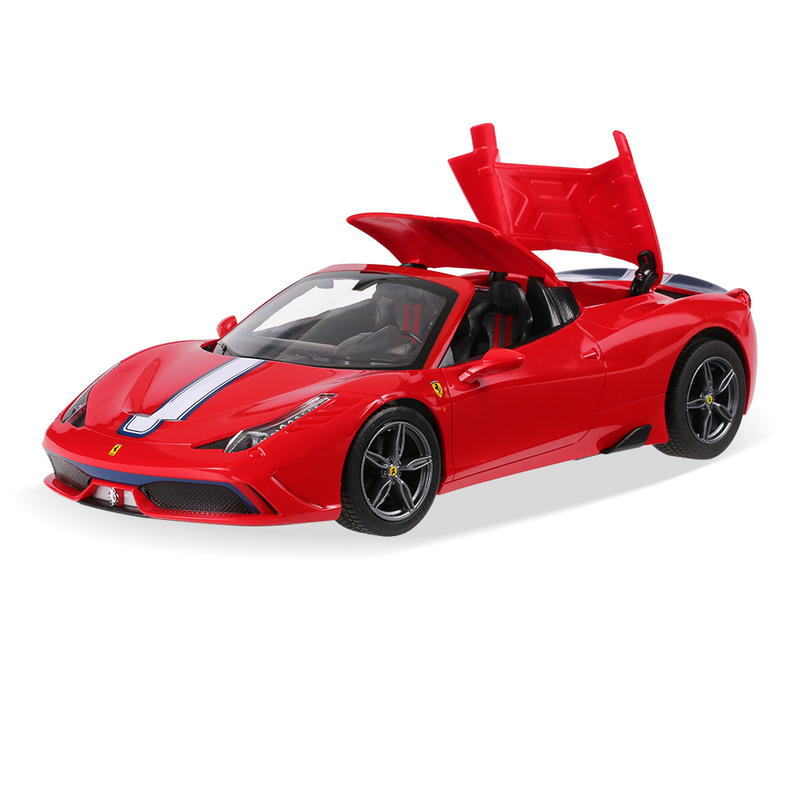 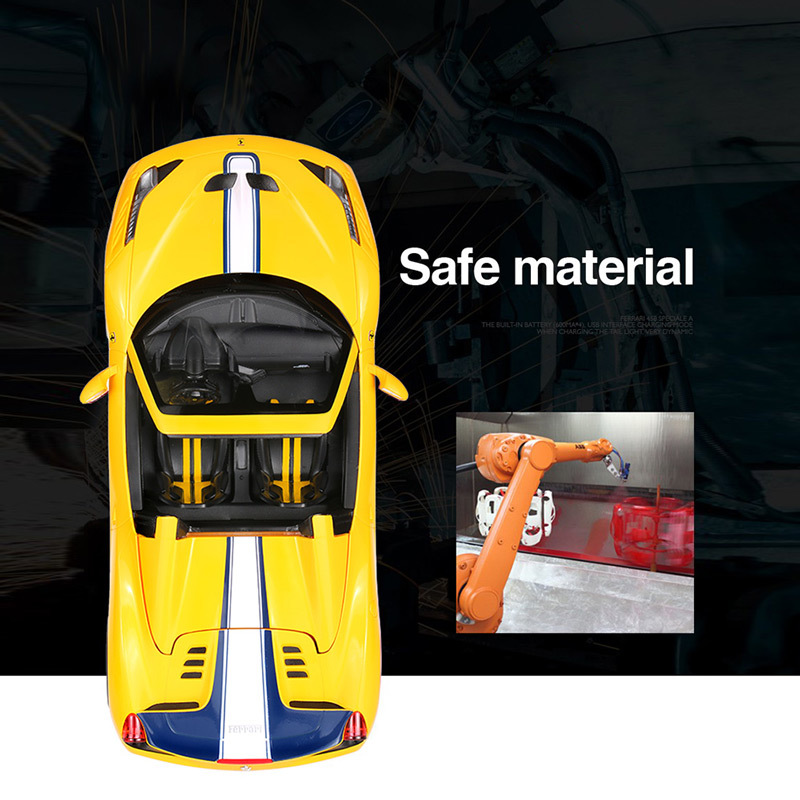 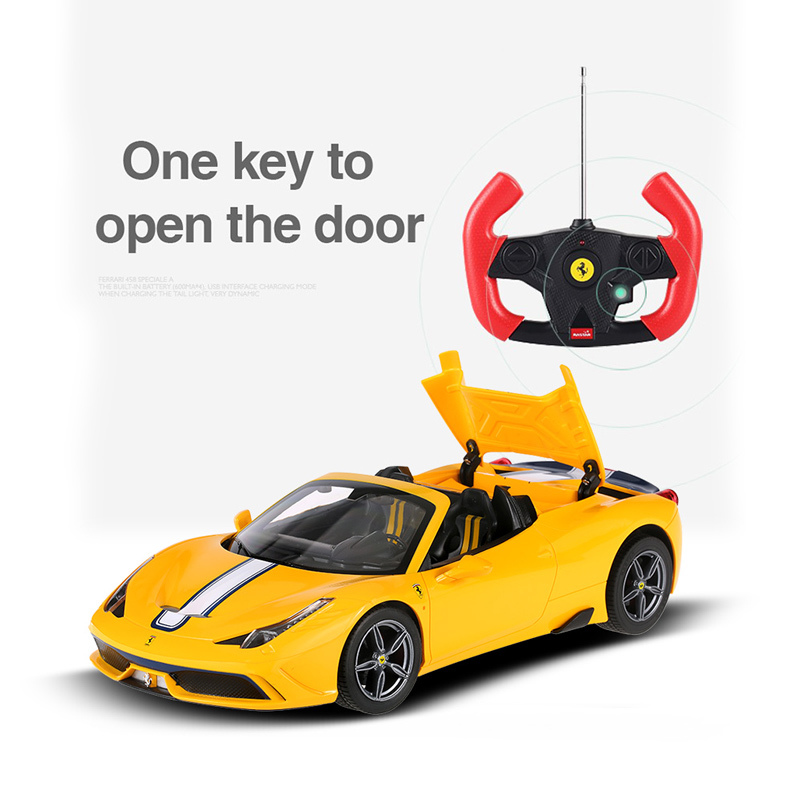 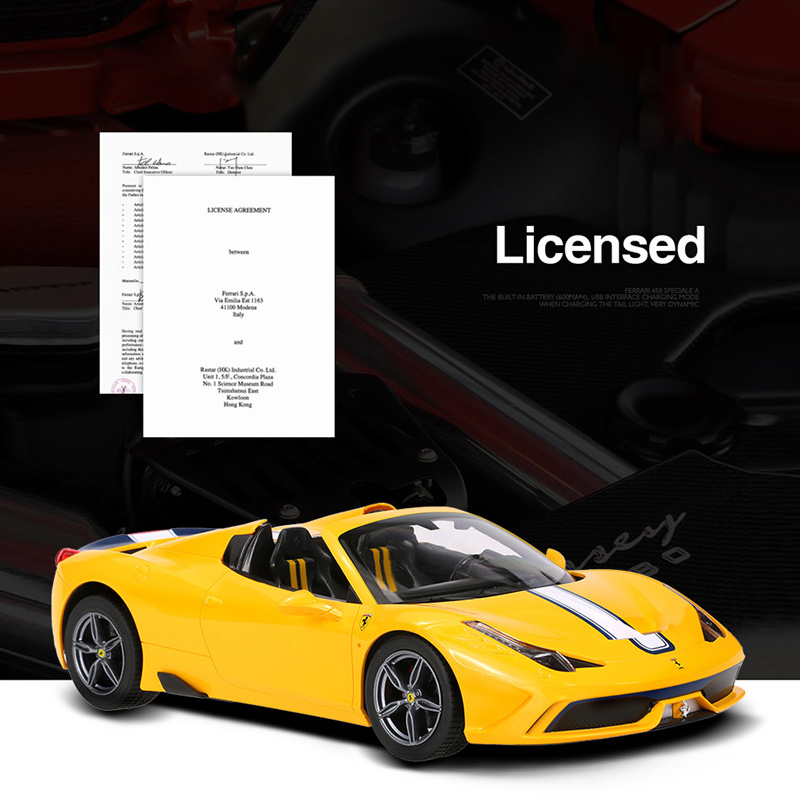 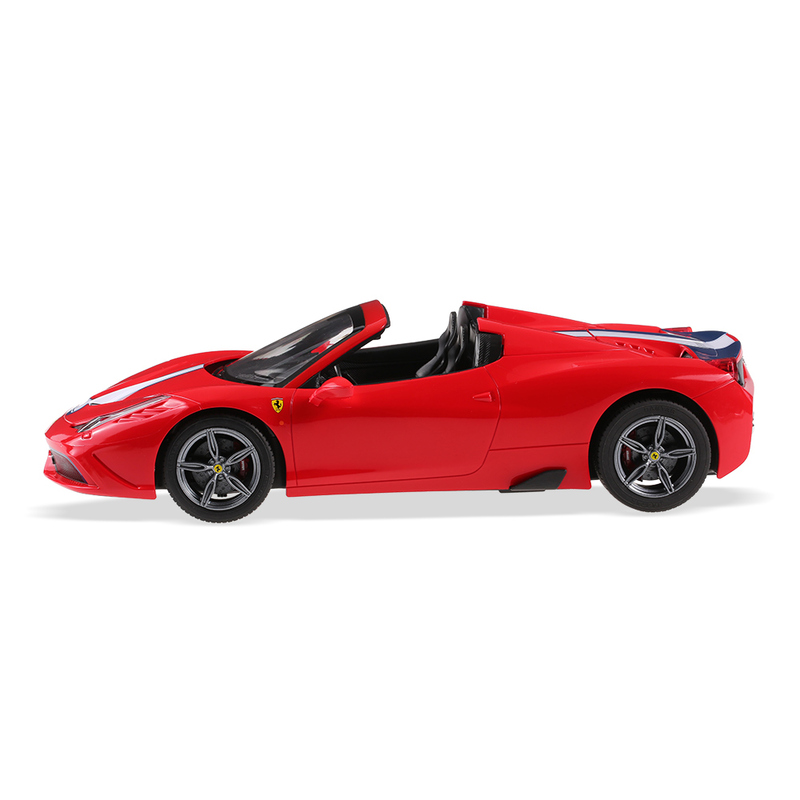 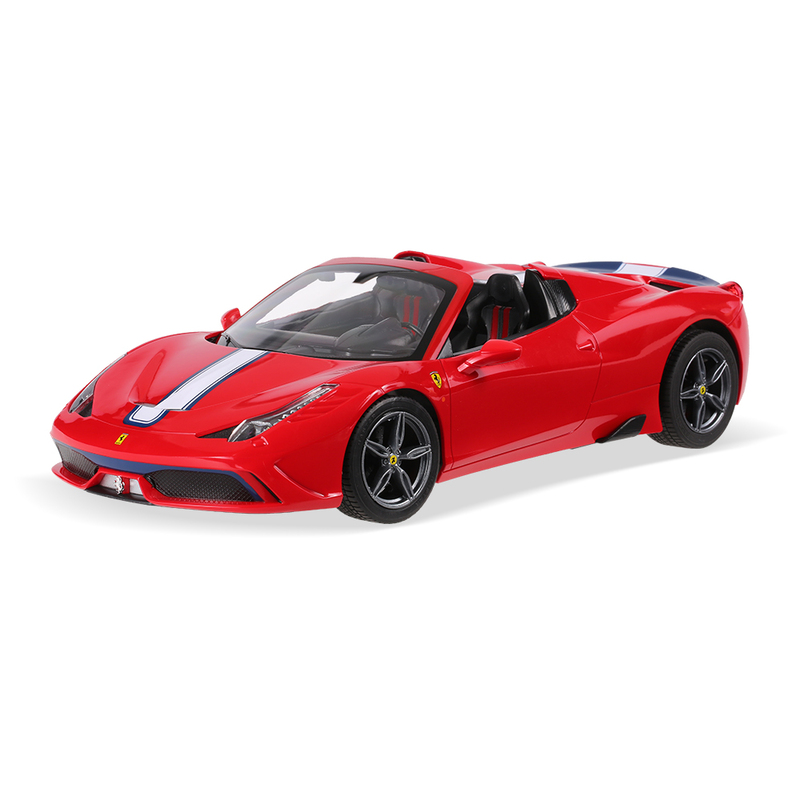 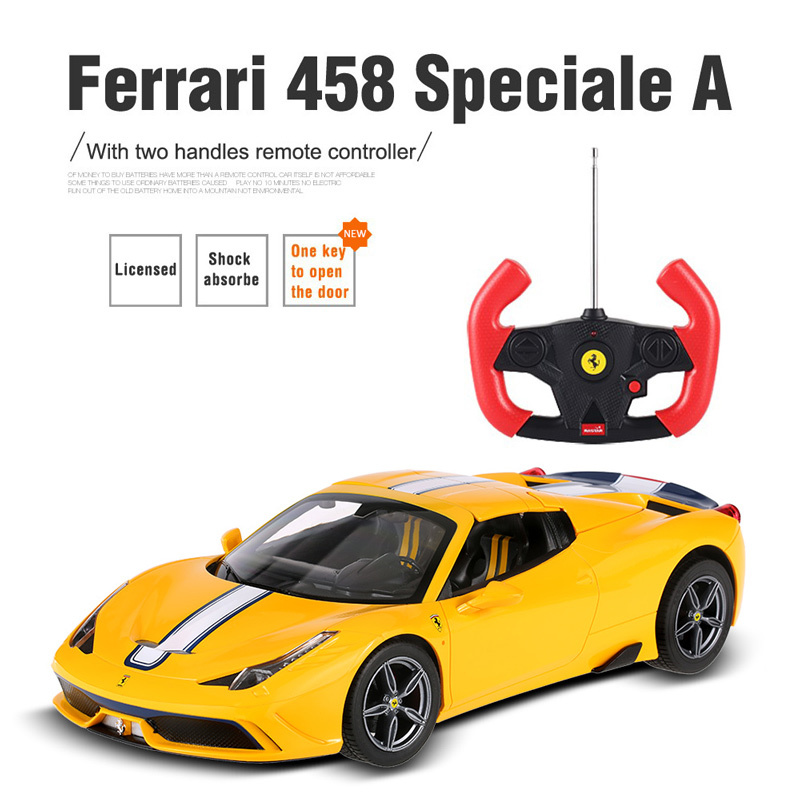 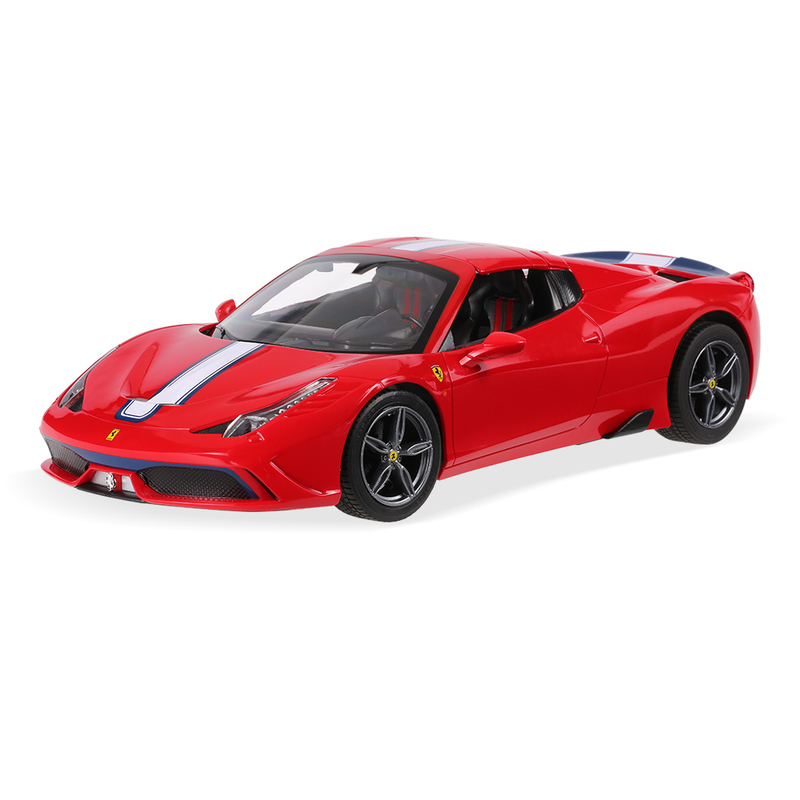 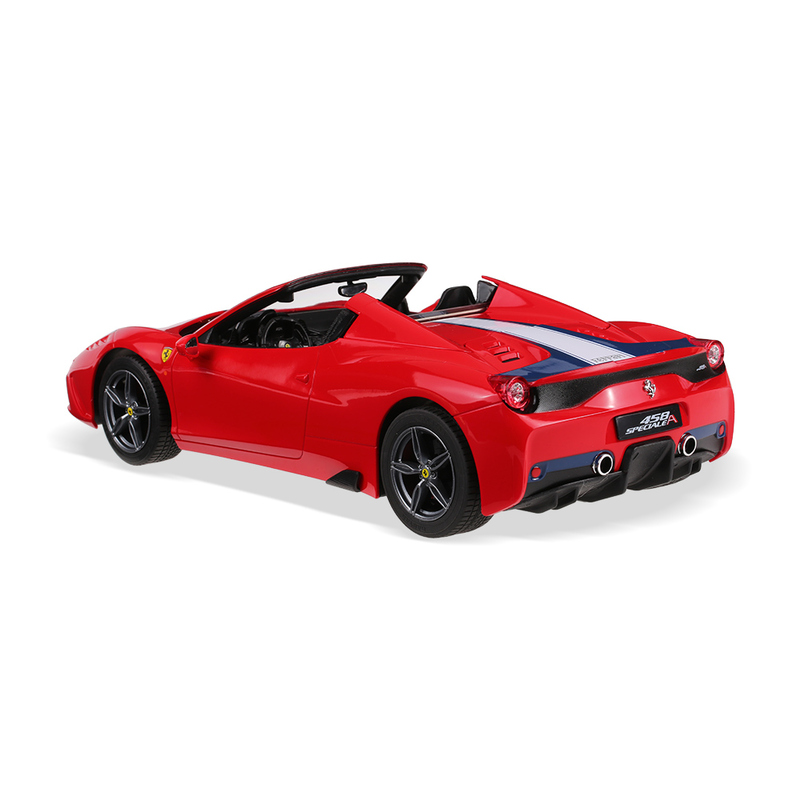 It features a full proportion 1/14 scale of Ferrari 458 Speciale A, and this is convertible version, meaning it has a sliding top. 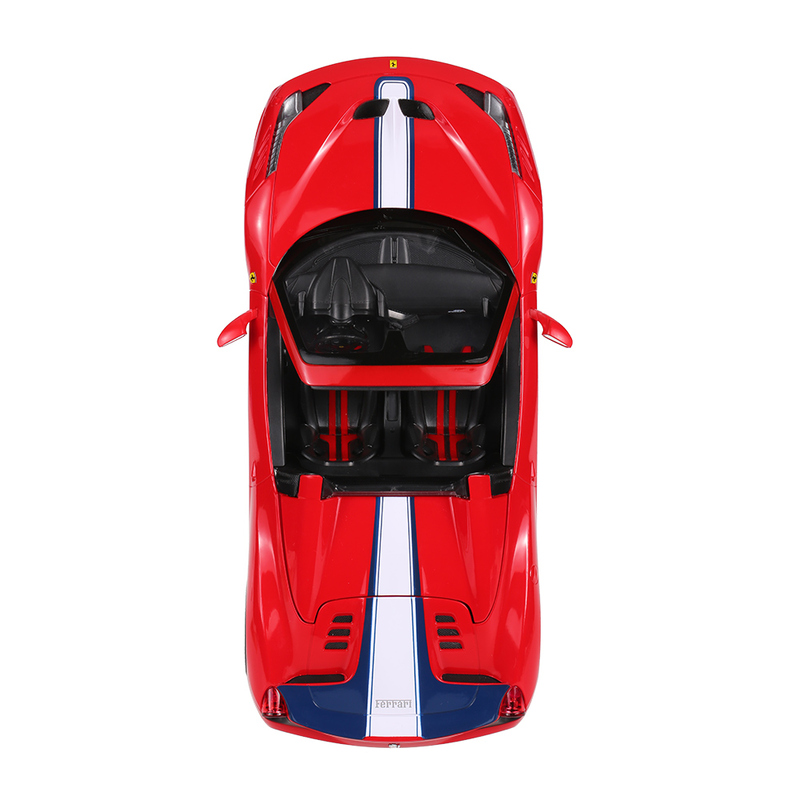 It's beautiful, glamorous, super cool and stylish. 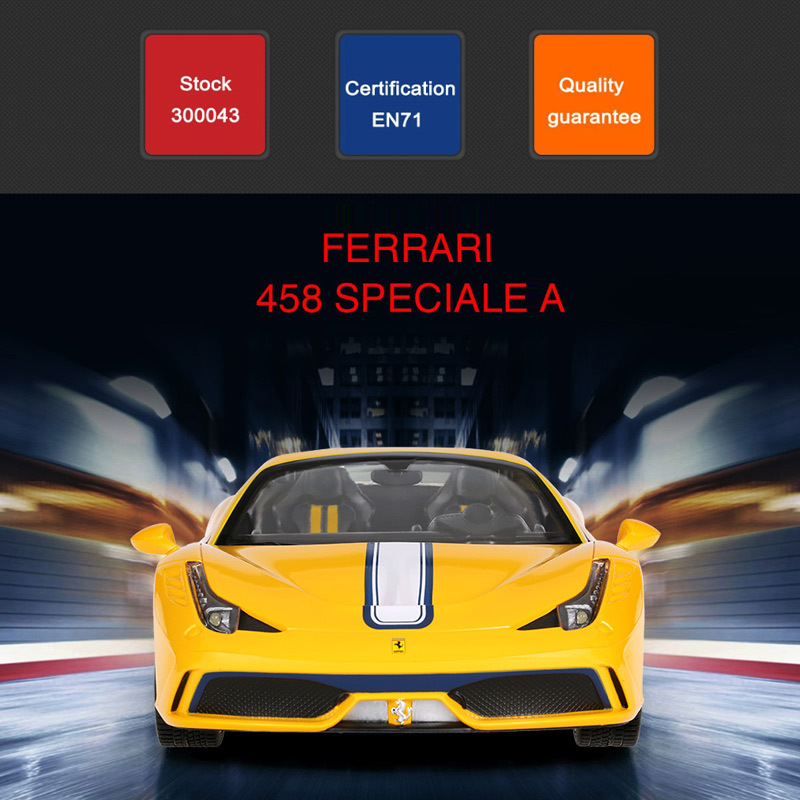 Real enough to make your million dollars car hunting dream come true.